Mason Jar gifts are one of my favorite items to make for people (why are mason jars so cute?). Giving candy in a jar makes it a little more special than in its original plastic bag. A few years ago, I started to create these mason jar wraps for gifts. 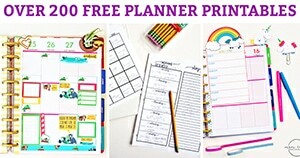 They work well for holidays, teacher’s gifts, neighbor gifts, etc. They’re quick and easy to design and even easier to print, cut and assemble. 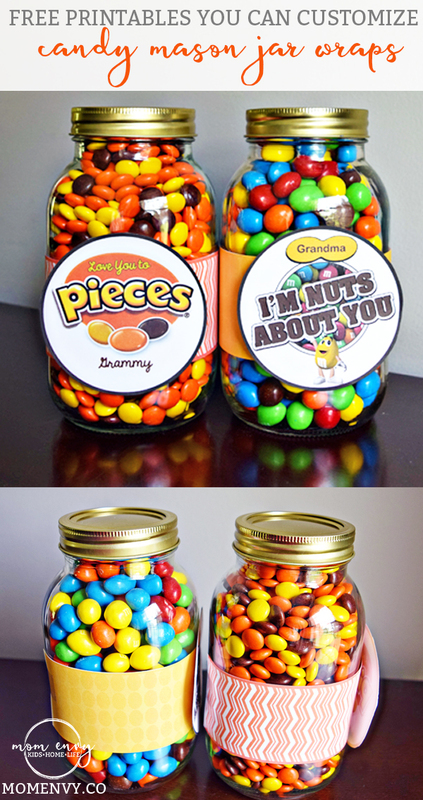 For Mother’s Day this year, I have created a Peanut M & Ms mason jar wrap and a Reese’s Pieces mason jar wrap. Both can be completely customized with whatever name you choose. My Mother-in-Law loves Peanut M&M’s, they’re one of her favorite treats. I know these are a little punny, but puns can turn plain candy into an adorable and loving gift. For today’s mason jar wraps, I have included: Love You to Pieces for Reese’s Pieces, and I’m Nuts About You for the Peanut M&M’s. These phrases are so simple that you could use them for a Grandparent, parent, child, husband, wife, friend, etc. I have even included a second file for the Peanut M&M’s that says, We instead of I so that it can be given from more than one person. You can Amazon prime some Reeses Pieces here. It’s a small bag so if you are doing a larger jar like a mason jar, I would order more than on bag. It is still the best price per ounce than ordering the bigger bag. The party bag size of Peanut M&M’s can be ordered here (you’ll have some leftover, which most of you won’t mind finishing yourself). You can order mason jars here (Prime of course) if that is what you’d like to use as your container. I always love to have mason jars on hand for gift giving. You may notice that one of the two jars look familiar. Well after receiving many e-mails over the years since I’ve made it, I finally created a completely customizable Reese’s Pieces Father’s Day label. 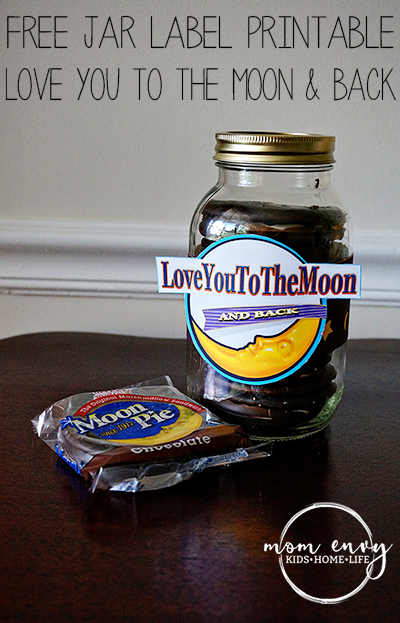 And if Reese’s Pieces and Peanut M&M’s aren’t your Mom’s thing, then check out these adorable moon pie mason jar wraps. 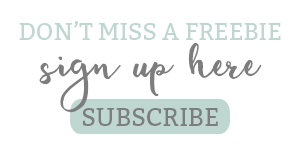 They’re available to download for free as well from the Father’s Day post. They don’t have any customization unfortunately but they have no space for a name so they can be given to anyone. Are you here for Father’s Day? 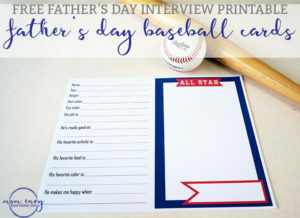 If so, you may be interested in adding this little extra gift for Dad this year! 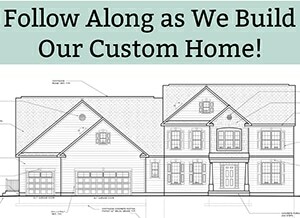 Simply download the files below, unzip, and print the files after you customize. For the Peanut M&M’s, there is an option for shorter and longer names (shorter=Grandma length, longer names=great-grandma). 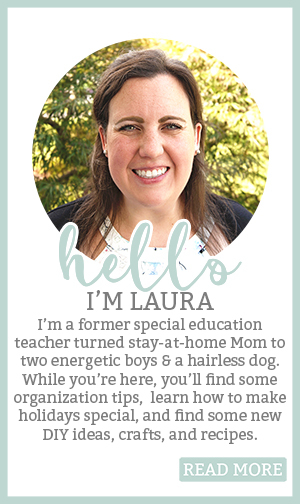 You can print 2 labels to a page or 4. The circles are cut out separately from the wraps. 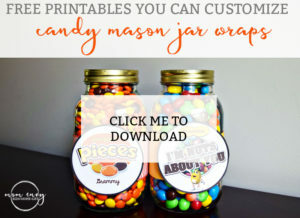 Simply wrap the jar and attach with tape (on the underside). If you use a smaller jar, you may need to trim the wrap. 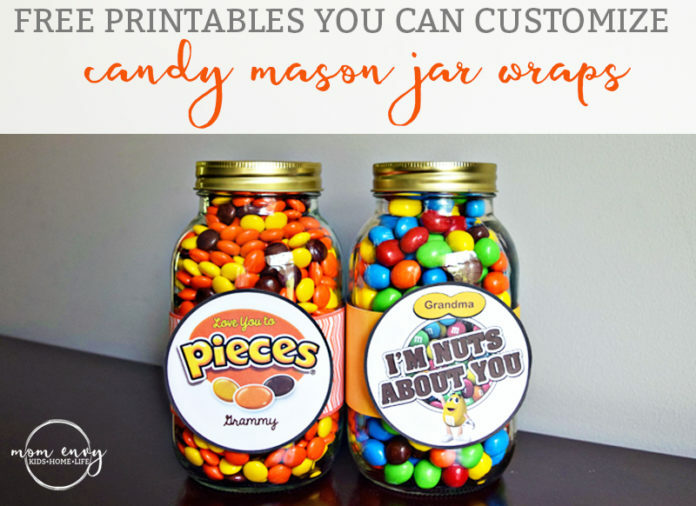 If you use a larger jar, (if you mom REALLY loves candy), then you can print 2 wraps. The labels are in PDF and JPG format. Use whichever you prefer. Unzip folder (right click folder and unzip/extract). For added strength, print on cardstock. The simplest of gifts bring the most joy. A wonderful idea.